Following in the successful footsteps of one’s parents can never be easy. However, if you believe in fate and are willing to design your own roadmap for success, then it might just be worth a try. 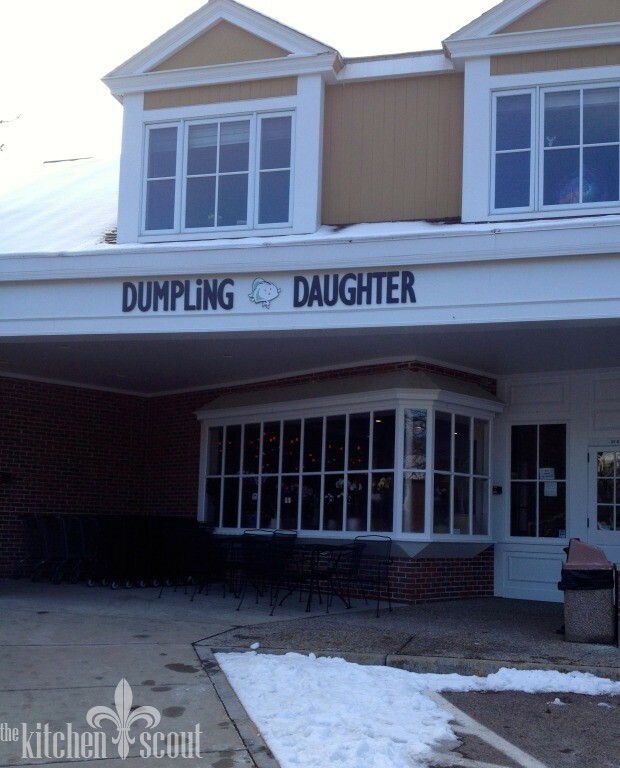 Dumpling Daughter recently opened in the center of suburban Weston, Massachusetts. Owner and founder, Nadia Liu Spellman is a native of the town and is the daughter of famed Boston restaurateur, Sally Ling who opened the city’s first upscale Chinese restaurant named for herself in 1984. 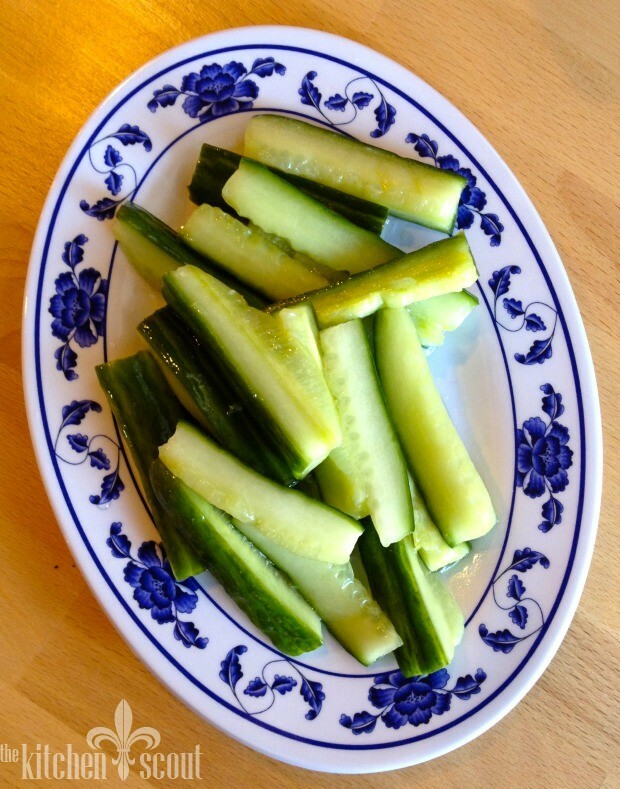 The restaurant closed when Sally moved to New Jersey and Nadia, who graduated from college and spent a few years in New York, returned to Boston interested in opening a new place that showcased traditional Chinese foods that are not widely available, especially in the suburbs. Insert fate that a space in Weston that her father had pursued 20 years prior became available, and it was meant to be. 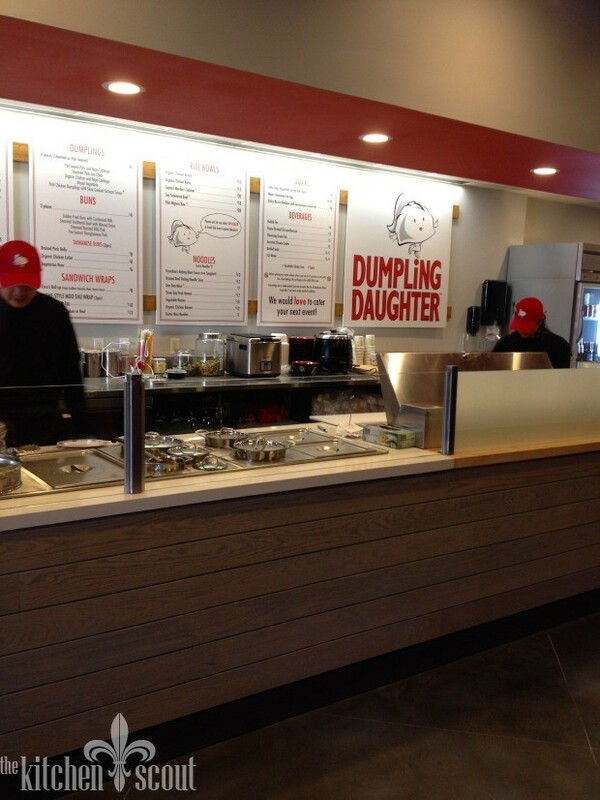 I was really eager to check out Dumpling Daughter for the blog. The Saturday after Thanksgiving, when we’d had our fill of Thanksgiving leftovers, was the perfect time to reintroduce a new flavor profile. My husband and our two daughters joined me. We were greeted by Nadia who was so gracious and welcoming, even after I told her I was a blogger! In fact, she and I chatted throughout the time we were at the restaurant, which was really generous of her as the restaurant was hopping by the time we left. Nadia envisions her restaurant to be a place that is casual enough to stop by for a quick bite, or welcoming enough for you to sit, relax, eat slowly and enjoy your friends and family. Dumpling Daughter is BYOB, but not to worry – Nadia has purchased top notch stemware for you to enjoy your beverage because she wants you to feel at home. The restaurant is also a nut-free zone (but they ask you to mention allergies) and offers some gluten free preparations as well. There is no waitstaff at Dumpling Daughter, again because Nadia felt as though having waitstaff would impose a sense of formality to the experience that she wanted to avoid. Patrons review the menu, and order at the register. Dishes are brought to you as they are prepared by the staff. The process did seem a little chaotic, and we did have to get up a few times to get napkins, chopsticks and such because it wasn’t apparent those wouldn’t be brought to us as well. No biggie. You can’t go to a place called Dumpling Daughter and not order any of the signature product so we ordered two of the five varieties offered. Below are the Pan-Seared pork and Nappa cabbage dumplings which were possibly the best we’ve ever had (and we’ve had a lot). 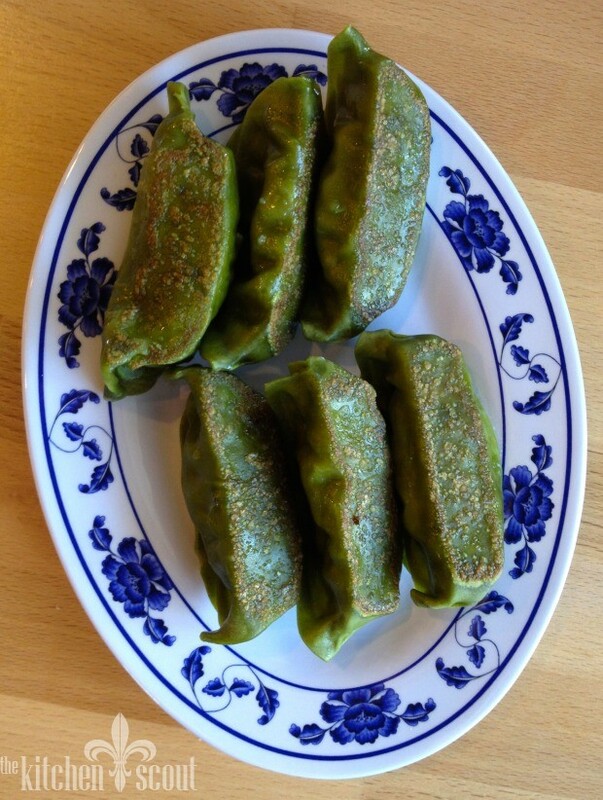 The dumpling dough was light and thin, the filling was beautifully seasoned and they were perfectly pan-seared and not greasy. We loved these so much we ordered a second plate. 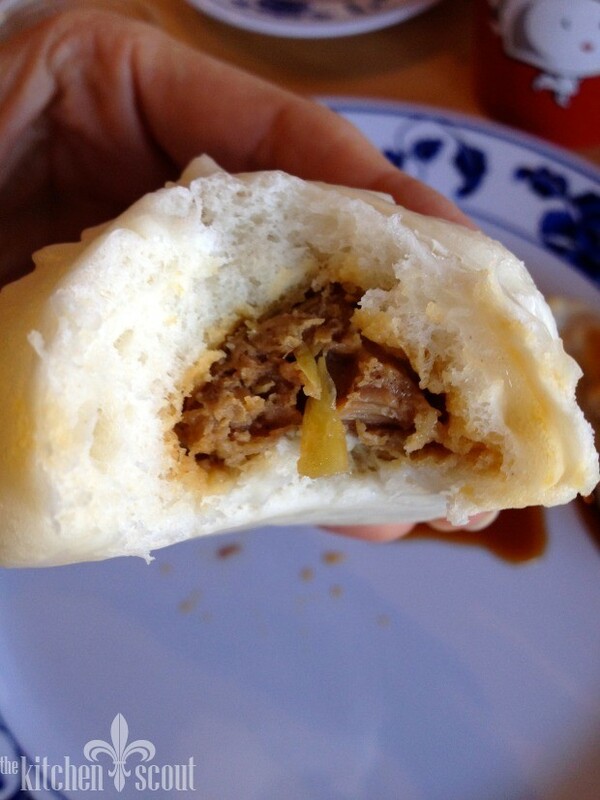 Nadia told us that to maintain consistency in the event of staff turnover, the dumplings (and only the dumplings) are commercially made for them, according to their specifications and mom Sally’s recipes. We also ordered the Mixed Vegetable dumplings which came in a spinach dough. These were a little disappointing. My daughter described the filling as a little bland, although she said dipping them in the accompanying soy sauce helped a lot (I agreed)! We both really liked the concept of the spinach dough, however. Other dumpling varieties were Pork & Chive, Chicken & Cabbage and Petite Chicken dumplings with a slow cooked Sichuan sauce (wish we had ordered those too!). Next up were the Noodles. 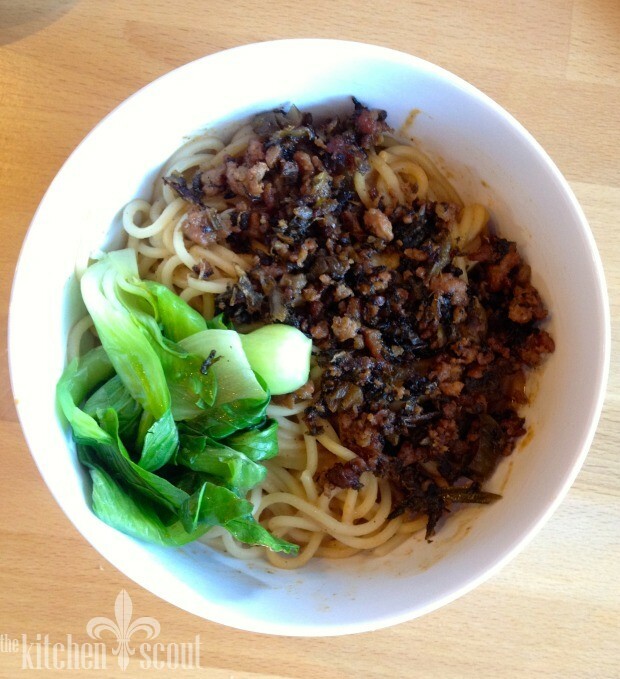 We ordered the Dan Dan Mien which had minced pork, baby bok choy and homemade noodles served in a spicy Sichuan chili oil. If you like the concept of peanut noodles (these are nut free, however using sesame oil), you will like these. 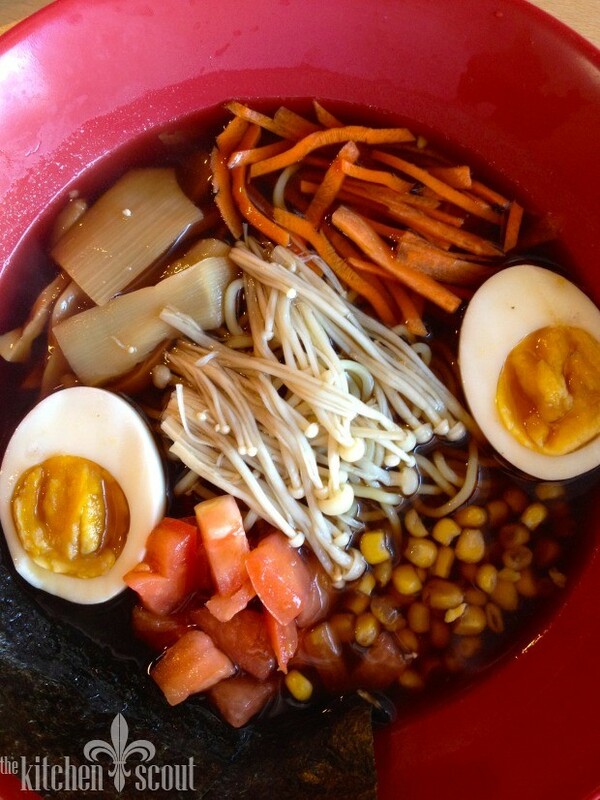 I really liked the Dan Dan Mien and thought they had very good flavor. My husband liked them, but not as much as some of the other dishes. Perhaps my favorite dish of the meal was the Soy Simmered Beef Rice Bowl. 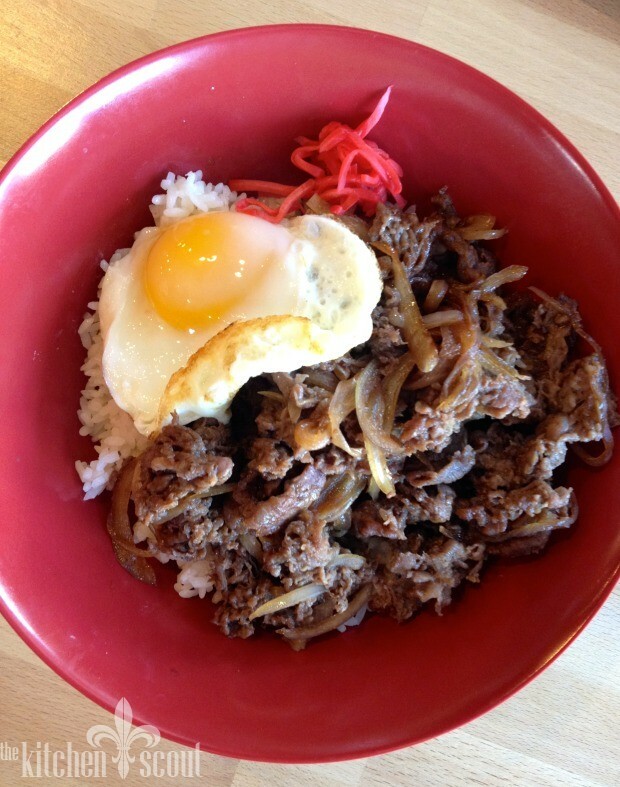 Sesame soy simmered beef, caramelized onion and pickled ginger are served over rice and topped with a soft egg. I personally love anything with a soft egg on top so this one was killer. The flavors married beautifully and the egg provided a creaminess to the dish that was fantastic. Also on the menu is a Filet Mignon Kew Rice Bowl – Nadia wanted to make sure there were some dishes on the menu for very hungry appetites. Our meal was not inexpensive, but it wasn’t outrageous either. 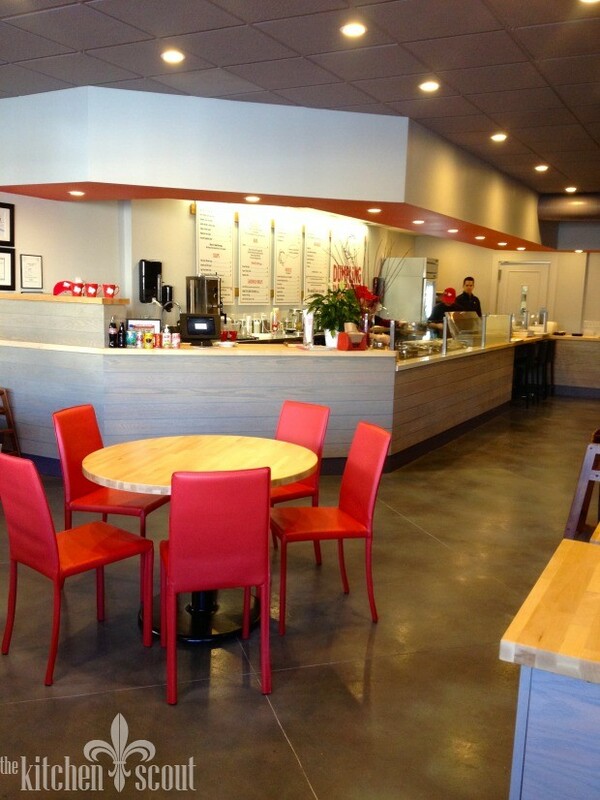 Salads were $5-14, Sandwiches, $8-13, Noodles, $7-12 and Rice Bowls $15 to $20 with the filet bowl being $28. 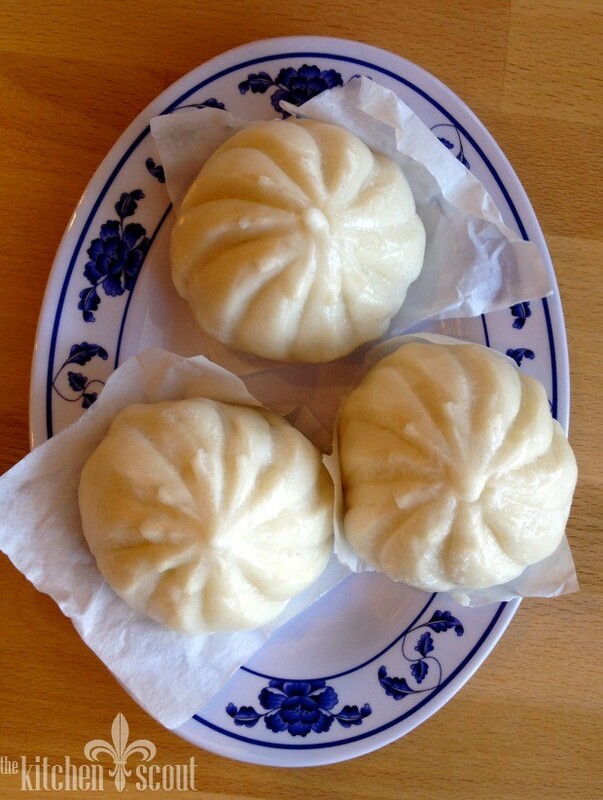 Dumpling Daughter is open daily from 11:30 to 8:00 pm. 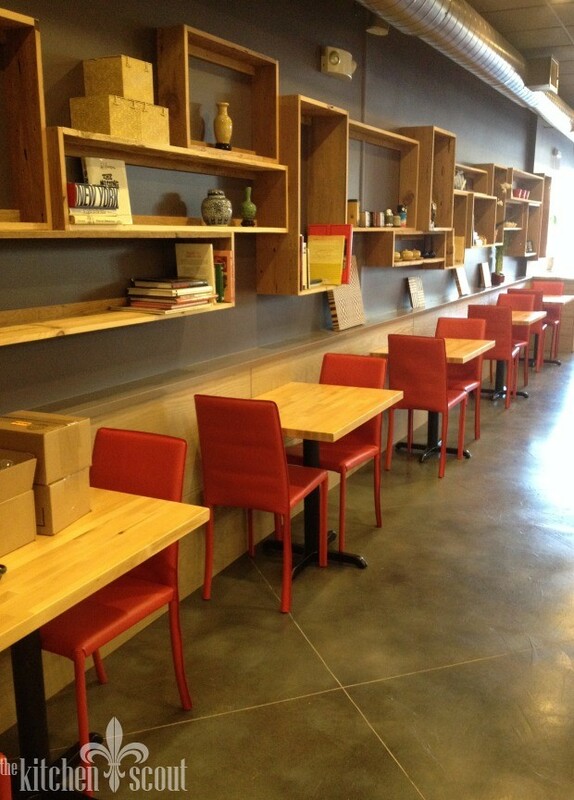 Nadia has designed a creative menu at Dumpling Daughter. A combination of beloved recipes from her mother’s restaurant, dishes reminiscent of her time traveling in China and Japan with her father, and foods prepared for her at home by her mother and grandmother make sure there is something for everyone. 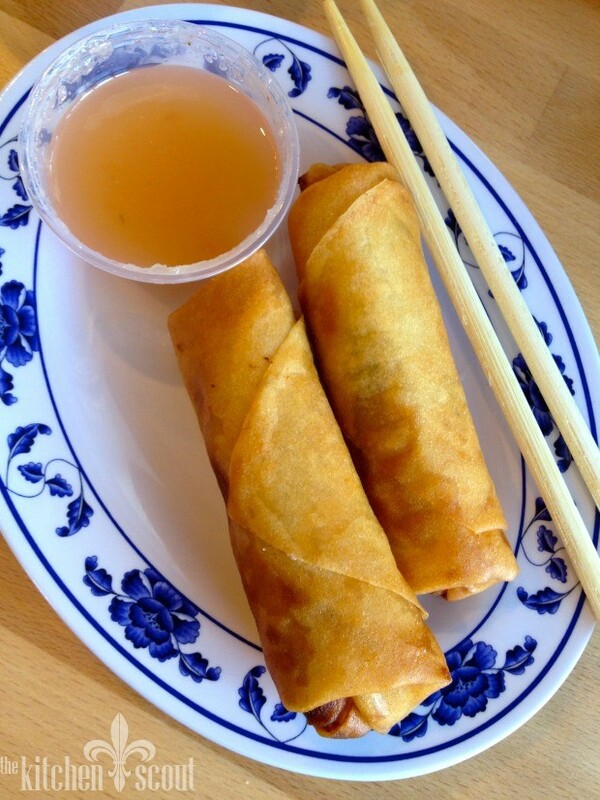 If you are looking for crab rangoon and General Gau’s Chicken, you are not going to find it at Dumpling Daughter. 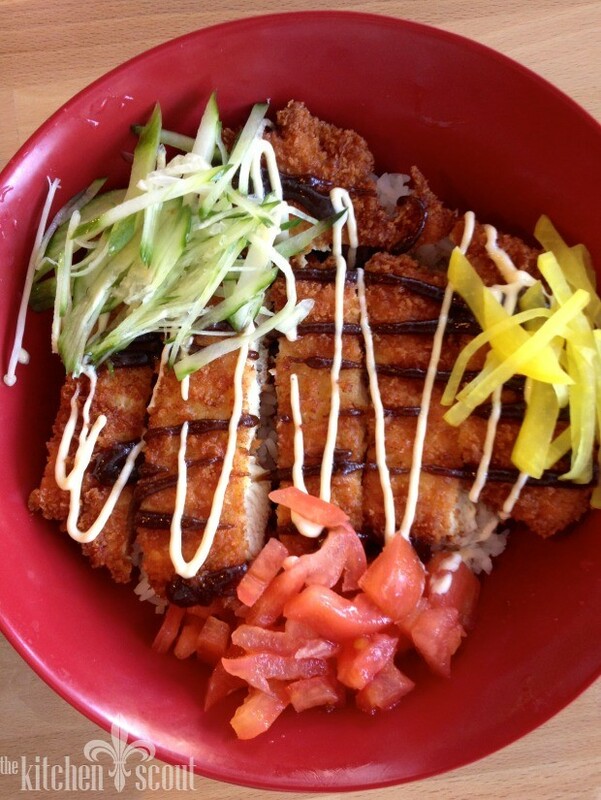 But what you will find is a glimpse into the broad and complex flavors of Asian cuisine. I will say that the restaurant is clearly working out the kinks in its first month of business. The reviews on Yelp have been mixed, although it sounds like Weston residents are very happy to have a new place in the otherwise quiet town. Overall, I thought our experience was very good and it will be a place I eventually return to, especially for more of those dumplings!!! I have to give it a try – we were friendly with Sally Ling, Bernard and Billy Tse all of them friends and family with fabulous Boston restaurants back in the 80s and 90s. 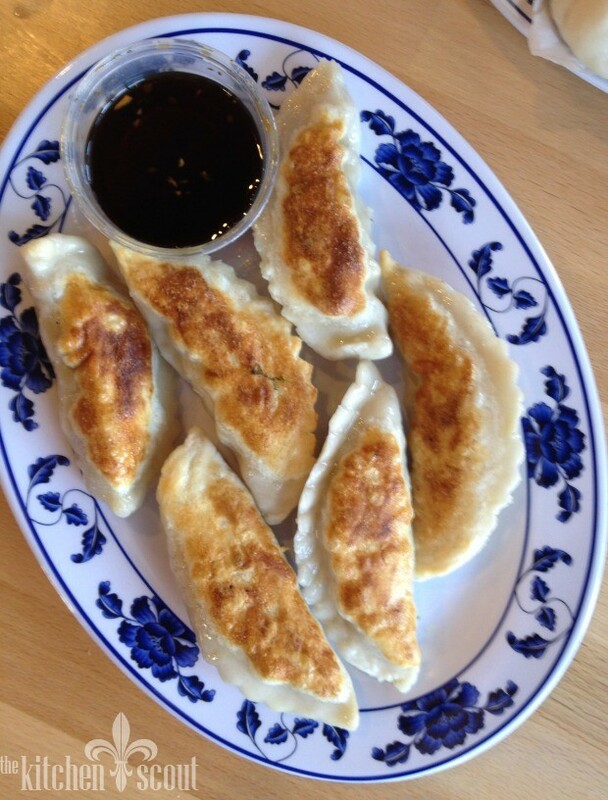 It is nice to know that those delicious dumplings are back. Thanks for the heads up Val. Neat! 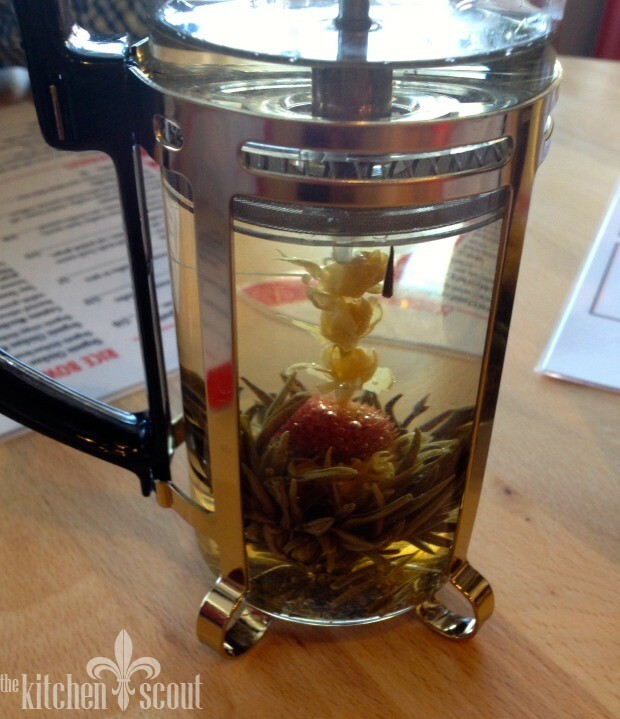 Definitely give it a go, and let Nadia know The Kitchen Scout sent you! would love to meet you Ellen! please introduce yourself when you visit.